The Future of European Fintech Alliance is calling for European banks, institutions and the API Evaluation Group to ensure bank APIs under PSD2 have the necessary functionalities and performance. To give you some background, the alliance – which consists of 74 firms, challenger banks and associations – says that the final regulatory technical standards (RTS) on customer authentication and common and communication under PSD2 allow banks the possibility to be exempted by their national competent authority from having to accommodate licensed third party payment services providers (TPP) to access accounts via the “fallback option” in case of malfunction of the dedicated interface (API). The alliance says this is “indeed a novel approach” as it is not aware of “any other case when new competitors in an industry have been obliged to rely on a specific API controlled by the incumbents”. As with many of these industry calls, the alliance expresses concern and hopes banks “will take on the challenge and develop the best possible APIs”. It reckons there is a “real risk that banks for competition reasons rather than developing as good APIs as possible, will want to minimise the functionalities and information available in the API”. To avoid this, and to get the objectives of PSD2 realised, the alliance says a “heavy responsibility falls on the European institutions to ensure that any API offered by banks has the adequate functionalities and performance, and works in practice”. The alliance also points out that the API Evaluation Group, where the European Commission, the European Banking Authority and the European Central Bank have been given observer seats, has organised itself with the aim of providing market guidance to competent authorities ahead of the decision on whether banks’ APIs fulfil the requirements necessary for granting the banks an exemption from accommodating the fallback option. 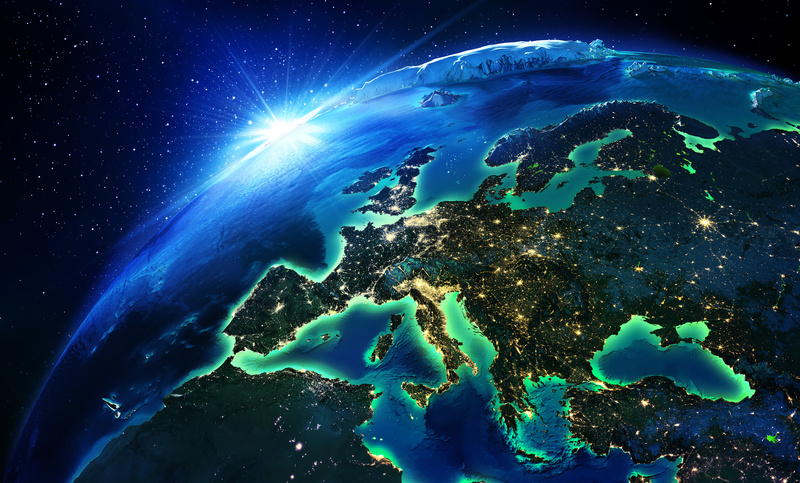 Therefore, to provide input on the market needs and expectations, the Future of European Fintech Alliance has identified key criteria that banks’ APIs must meet. One example is that APIs shall enable TPPs to, based on one log-in by the user, offer payment initiation service (PIS) and account information service (AIS) in a combined session, allowing the user to see available payment accounts and balances and do a transfer if needed. The alliance also endorses the TPP members of the API Evaluation Group – namely Bankin, Klarna, PPRO and Trustly, as representatives of its interests in the European fintech and TPP sector. You can read its full statement and about the API requirements here. This is indeed not unprecedented. Try to enter the railway market and you will have to follow the standard gauge of 1435mm – a Standard totally controlled by the incumbents.